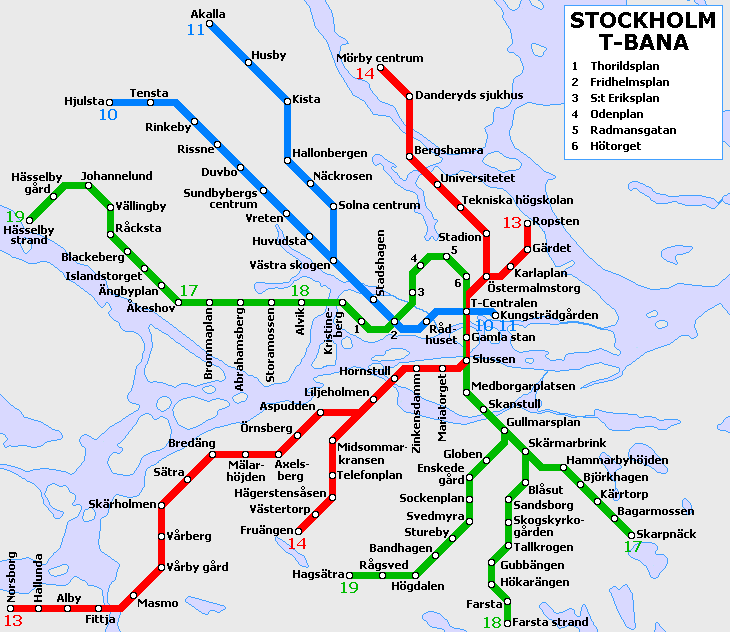 Stockholm Metro line system is very sophiscated. I also forgot the name of the station for the following photos. I guess they are some art. This is Kista station. It is an above ground station. I took off from the metro line at Kista station every morning and then walk to office in Kista.